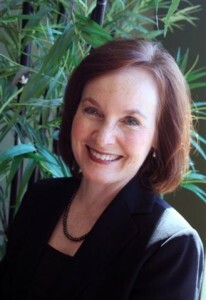 Paula Harriss is a nationally recognized motivational speaker, life coach, and business coach. She is an expert in Sales Training, Marketing, Cross-training, Life Coaching and a keynote speaker for the University of TN	Student-Athletes, Dental Boot Kamp, The Power for Life, as well as Pac Live, eWomenNetwork, and the Chamber of Commerce. 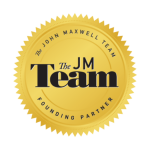 The John Maxwell company chose Paula as a Founder’s Circle coach, trainer and speaker. She also has three certificates in plant-based nutrition from Cornell University. Paula specializes in SYSTEMS for personal and professional growth with an emphasis on people skills. Paula has been a business owner twice, voted Entrepreneur of the Year in 1991, and was a team member in a six doctor practice in Knoxville, TN. She inspires teams with her contagious enthusiasm and commitment to excellence. For select practices, she also specializes in cross training a “Seamless Team”. With her business experience she has expert skills in marketing, collections, and stopping cancellations. Paula appeared regularly on the STYLE television show, is a Miss USA Pageant judge, and a professional organist with a degree from the University of TN in Deaf Education. Originally from Charleston, SC, Paula now lives on the lake in East TN with her husband, Michael, is the mother of five daughters and eleven grandchildren. Contact Paula for a FREE coaching call.